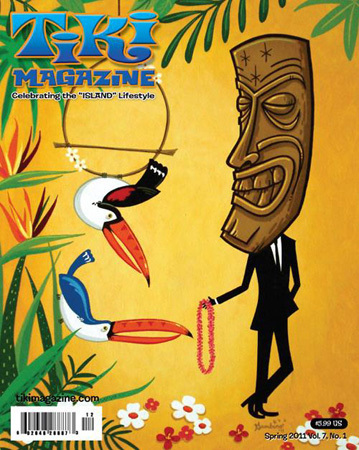 Cover artwork for the Spring 2011 issue of Tiki Magazine. 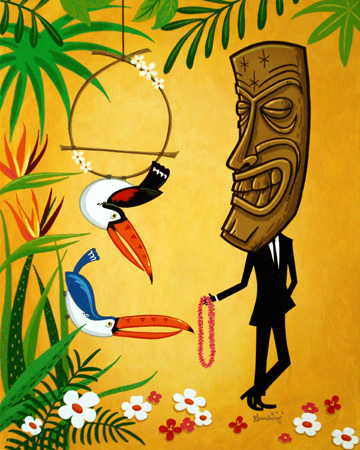 Original: Enamel on stretched canvas: 16 in. x 20 in. © 2011 Sam Gambino. All Rights Reserved.